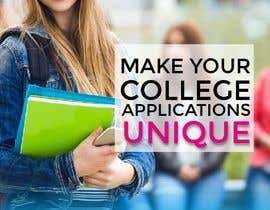 UniRely is a one stop platform that will assist high school students through every step of the application process to their dream university. It will tell them how to apply abroad, what tests they need to take, help them create their university list and find college deadlines for them. Please check the website to know more about our website. 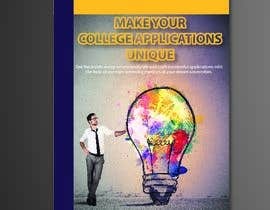 We are also releasing an app soon which would make the process of applying abroad easier for students. 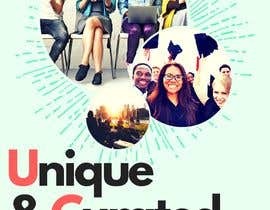 Please, take into consideration taxes that freelancers pay: 5 usd to freelancer.com for a won contest, income tax, exchange tax. So, that's around 3 usd maybe for the winner :) Also, most freelancers do not participate at contests that are not guaranteed. I would like a two fold A4 size brochure. #increaseprize website link not working!